curly, little shop of games, fruitland park. marshal, little shop of games, lutz. militia man, he finds a lot of games, jacksonville. raikus, near tallahassee, finds quite a few games. me, no nautical based ones thru contacts i have. i'm sure more. they all read the board, so probably would chime in if they had a lead. 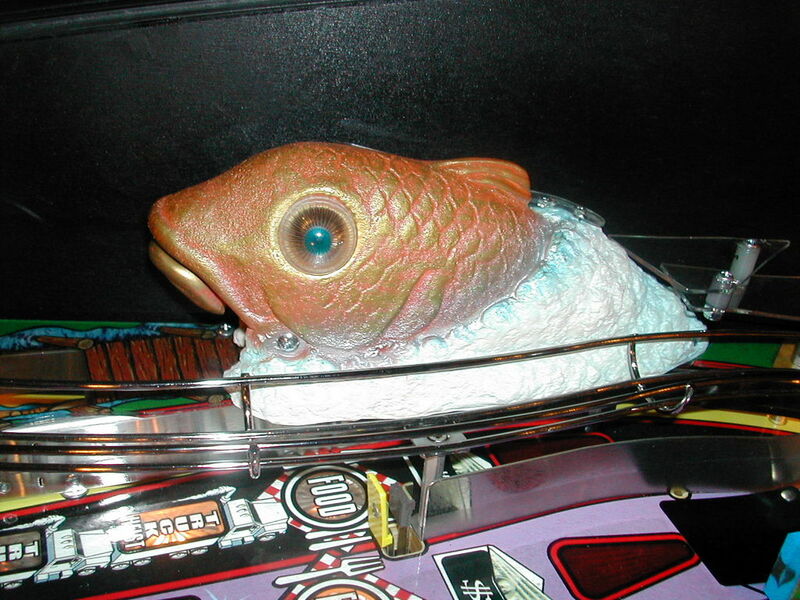 1982 Shark Taito do Brasil SS Boats - Scuba Diving. 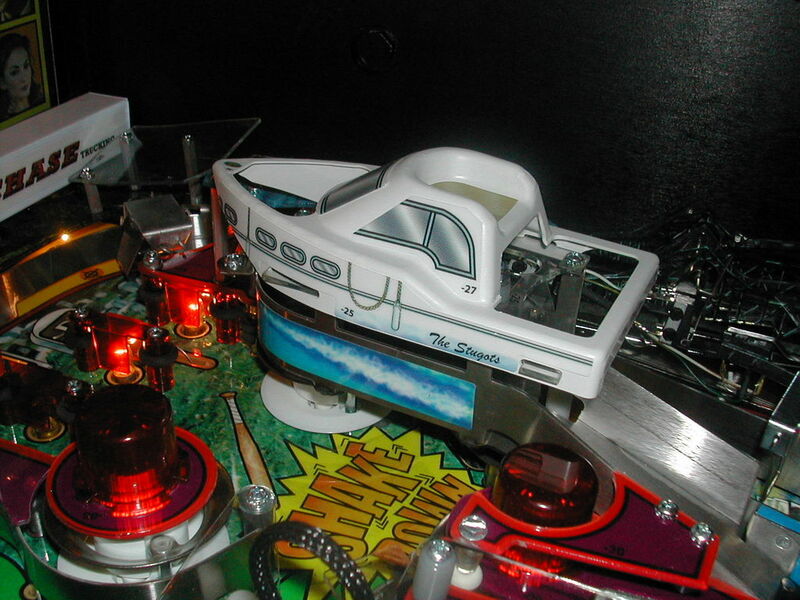 Never thought of Sopranos as a nautical theme but playfield does have some elements. Backglass and cabinet nothing nautical at all however. I wouldnt think it would be a good fit, but a great list other than that. Wow K7! Thanks for putting such a thorough list together!With that many titles I am sure with a little patience I can score one for a reasonable price. Between all those and the Hawaiian/Island themed ones something will pop up over the next couple months. Wow, what a list. Damn, can't believe all that work K7 put into it, and he MISSED another great one! Trident. Guess he was too busy thinking about Stingray. trident's a good one. it's under theme Myth and Legends...not 1 of my search terms...lol. a bit of a joke from me. sopranos are going for mid 3000s, and gilligans are $2500+. the OP is looking in the 600ish range, which kills off most solid state options and every DMD. For $600 this is what you can buy… Fathom. One piece at a time. lies. i'll give you $600 bucks for that right now. Sold! Lol. Did prices jump up again? I haven’t been paying that much attention. Is the white wood worth anything? You guys are great with all the info & education! The other piece of this is I am trying to keep the vintage feel for tiki bar, that's why I am looking for a 60's em game. I have the 50's pay phone, a '20's slot machine, & early 70's slot machine and as soon as I get the brass buffed & laquered I'll be putting up a 1904 brass cash register. I appreciate everyone's contribution to this thread! Thanks STF, I'd really like to find that Gotlieb Paradise (or Chicago Hula-Hula) for the bar. Nice art work and nails the theme 110%. I'll keep pounding the streets for one or something similar. I might have to make concessions, my wife is starting to push me on getting one! Never thought that would happen!?!?!? Tropic Isle is a very good player and would also fit the theme.